Celebrity Pink is a wholesale and private label brand which targets a variety of categories from juniors to kids to plus size. 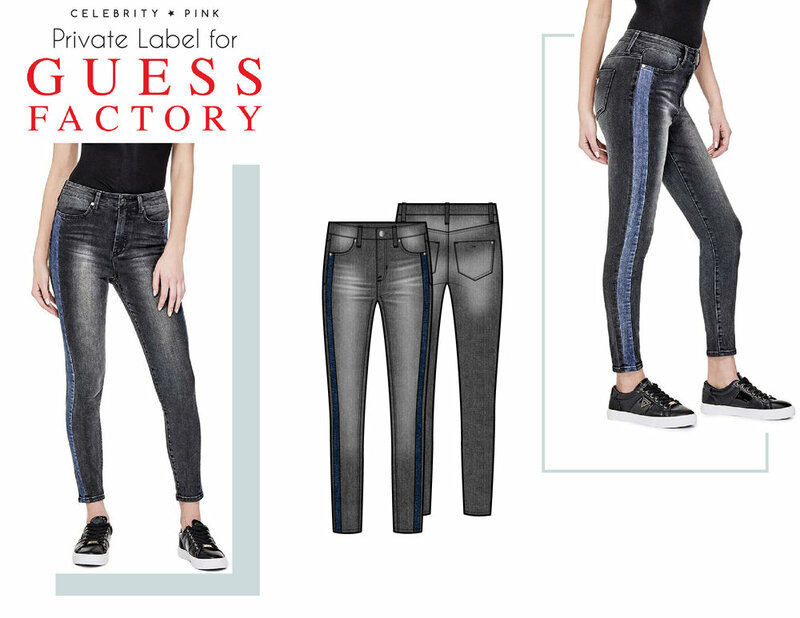 Specializing in affordable, high quality denim, the products are distributed through many retailers including department stores, fashion specialty stores, and boutiques. **All non-private label photoshoots displayed were casted and styled by Alexandra King.